The only thing that can be said about the White Widow queen, is that it should be a compulsory feature of every garden. 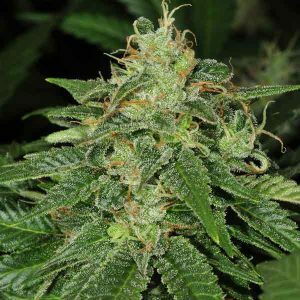 Not for nothing it is one of the most popular strains of all times. 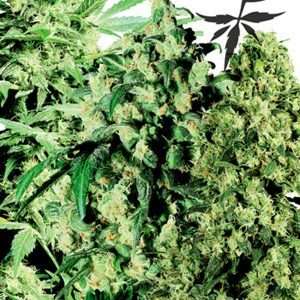 Its quality comes not only from its renowned name, but from its high yield, fast flowering period (55 to 65 days) and dense, resinous buds. This variety is an exceptional medicinal and therapeutic plant. 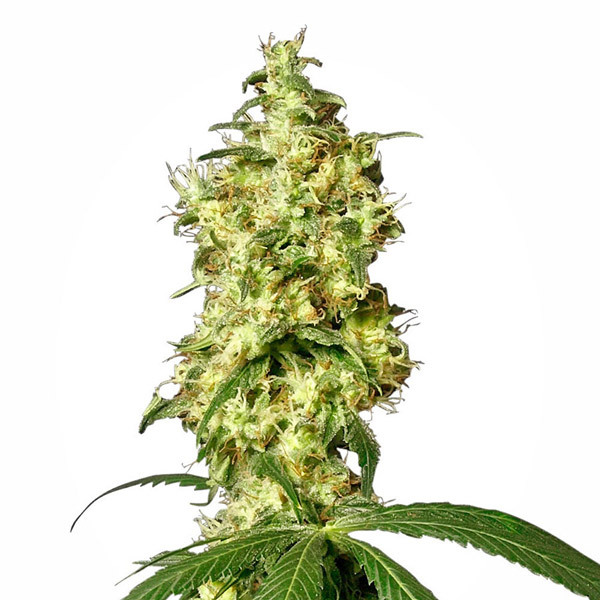 White Widow gives off a fresh, floral smell while its taste has sweet-and-sour hints. Its resistance to moisture and adverse climatic conditions makes it one of the best varieties for growing outdoors in any region. It can produce up to 1000 g per plant outdoors, and may grow to a height of 2.5 m. It is an ideal choice for relaxing and for therapeutical purposes. Our seeds are sold as souvenirs only. Freedom Seeds stress that these seeds are not to be used in contravention of national laws. Freedom Seeds cannot be held responsible for the actions of those who have purchased its seeds. We strongly advise against breaking the law.